The fear of the Lord stands as one of the significant emphases of the book of Proverbs. It involves following God with reverence and taking His direction seriously. Yet this has become an increasingly rare and invaluable quality in a culture, both inside and outside the church, that promotes striking out on our own and making our own personal needs and desires primary. 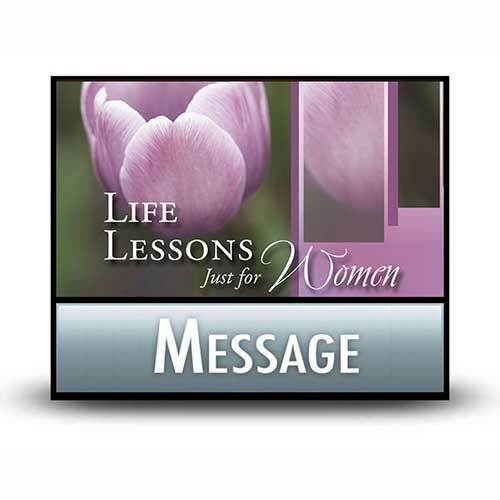 To counter this, Proverbs offers today’s woman guidance on becoming a woman who fears the Lord. Copyright © 1981, ℗ 2008 by Charles R. Swindoll, Inc. All rights are reserved worldwide.